Doctors, Nurses, Mechanics, Food Servers, and other Professionals know just how bad constantly washing is for your skin. Constantly exposing your skin to water, or worse yet, chemical-laden sanitizers, can quickly cause critical dryness, or even severe cracking and bleeding! And alcohol-filled lotions just make things worse! Professional Grade is truly different! It’s not a lotion! It’s an all-natural healing balm filled with vitamins, minerals, and other nutrients that fortify your skin’s natural defenses! 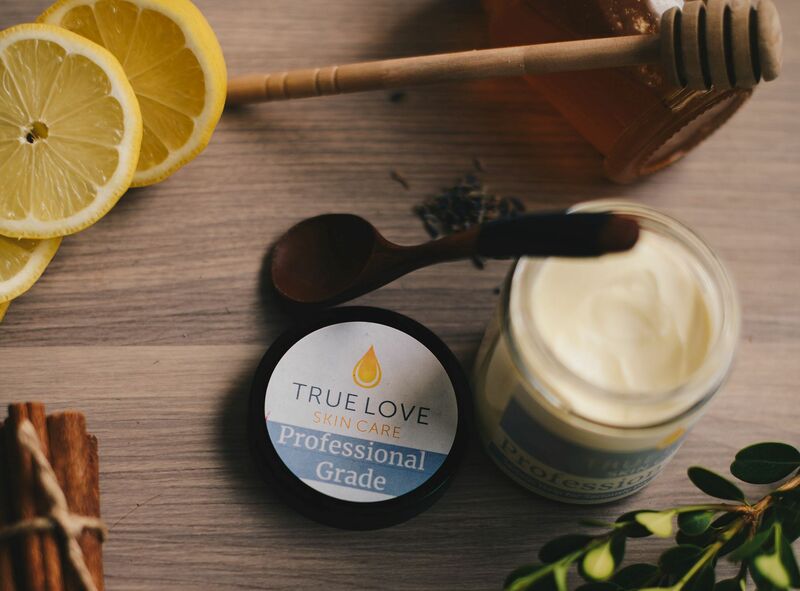 So, if you think your skin deserves only the best moisturizer – then Professional Grade is for you. And soft hands are only the beginning, to truly treat yourself to healthy skin, try the complete Pamper Pack today! 100% Satisfaction Guaranteed, so try it today! Apply as needed soothe & heal severe cracking and critically dry skin.